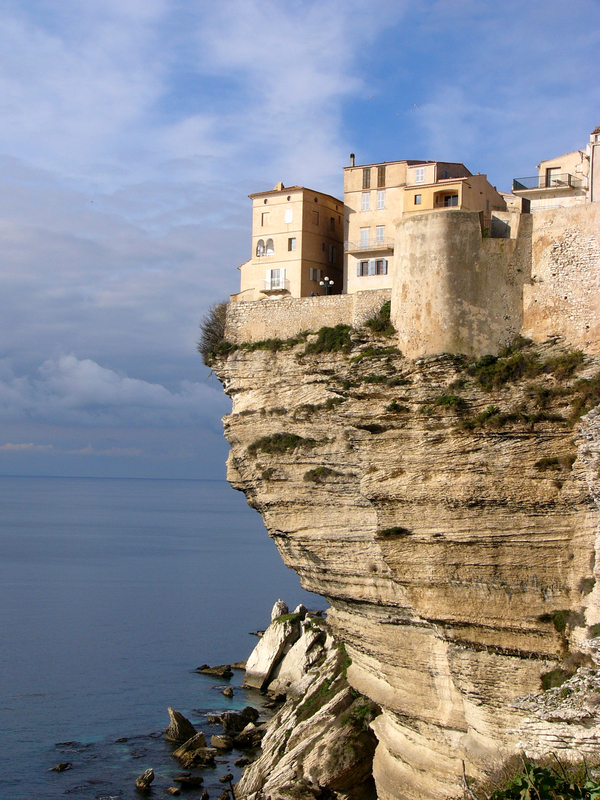 Ajaccio to Bonifacio, Great Yacht Charter Itinerary for Corsica and Sardinia. 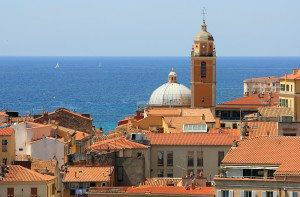 On a yacht charter cruising Corsica and Sardinia, board in the port of Ajaccio. This town, first established by the city state of Genoa in the 1400’s is the birthplace of Napoleon Bonaparte. A busy little town with the old citadel right next to the main harbor, the old city buildings, with an Italianate feel, ring the main quay. Visit ashore, and explore the little streets and shops. At night this town comes alive with nightlife. 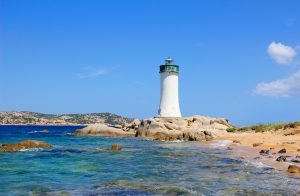 Stay in the port or head out for a quiet anchorage in the Bay of Ajaccio. Overnight. 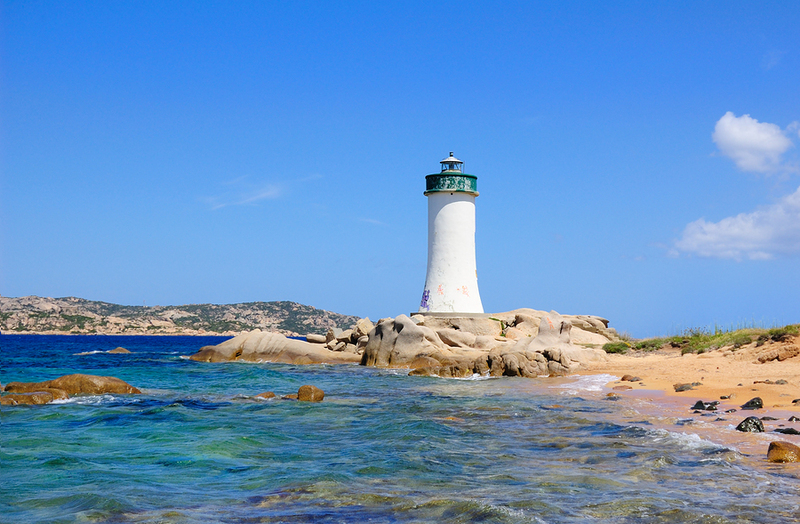 10 nm south of Ajaccio are les Iles Sanguinaires, a tiny archipelago to enjoy a swim. Cruise a few more miles to Anse de Cacalu, a lovely little bay to anchor for lunch. 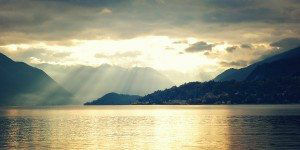 In the afternoon cruise to Propriano, at the bottom of Valinco bay to overnight. Situated on an incline of hills with a grandstand view over Propriano, hike up to Olmeto, a beautiful little village, and a reflection of old Corsica with tiled gabled roofs and old cobblestoned streets. In the am cruise to “Scoglio Bianco” where you can anchor in the middle of a tiny inland creek feeding out into the bay creating beautiful turquoise water surrounding by white granite rocks worn into unique shapes. This is a great spot to anchor for lunch and a swim, or anchor in front of the nice sand beach of Plage d’argent, if the weather allows. After lunch cruise to the quiet uninhabited Lavezzi Islands for a lovely anchorage to overnight. 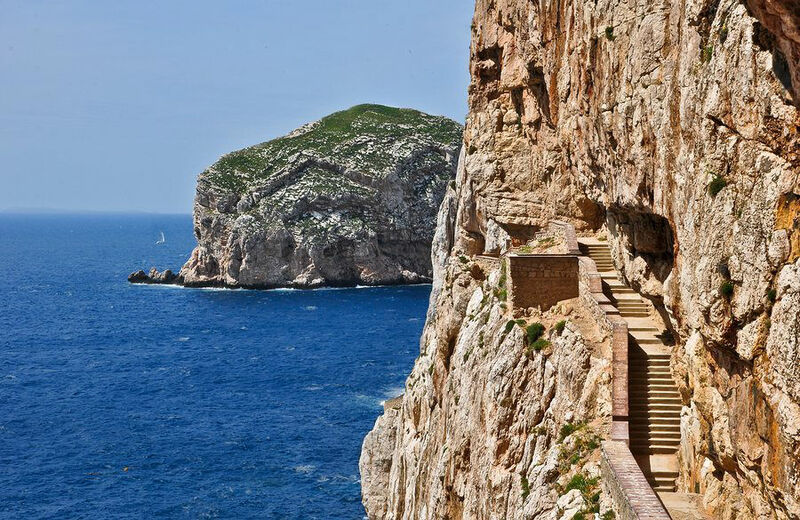 A flourishing fishing port, Alghero has a picturesque and well-preserved old town enclosed in a stout girdle of walls, surrounding which the new town sports a grid of parallel streets filled with hotels and restaurants. The town is very Spanish in flavor having been invaded by Pedro IV of Aragon in 1354. The narrow cobbled streets of the old town are lined with flamboyant churches and wrought-iron balconies, boutiques and cafes, as well as the workshops of craftsmen working the famed coral of Alghero. Explore this area and enjoy the many beaches and little bays. Overnight. 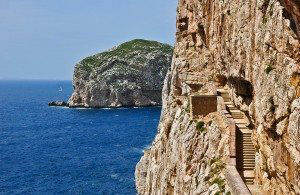 Cruise to Santa Teresa, right across from Bonifacio and Corsica, well known for lovely long sandy beaches. On the way, enjoy one of a number of lovely little bays, and beaches with beautiful water for lunch and a swim. 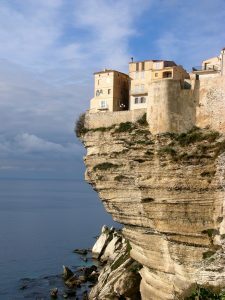 In the morning spend time along this coast before heading to Bonifacio enjoying the spectacular sight approaching by sea; that of the medieval village clinging to the tops of the chalk cliffs. Spend time enjoying the water and swimming before heading into Bonifacio. Before or after dinner walk up to explore the old walled medieval town of Bonifacio.